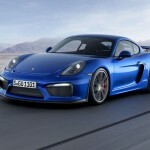 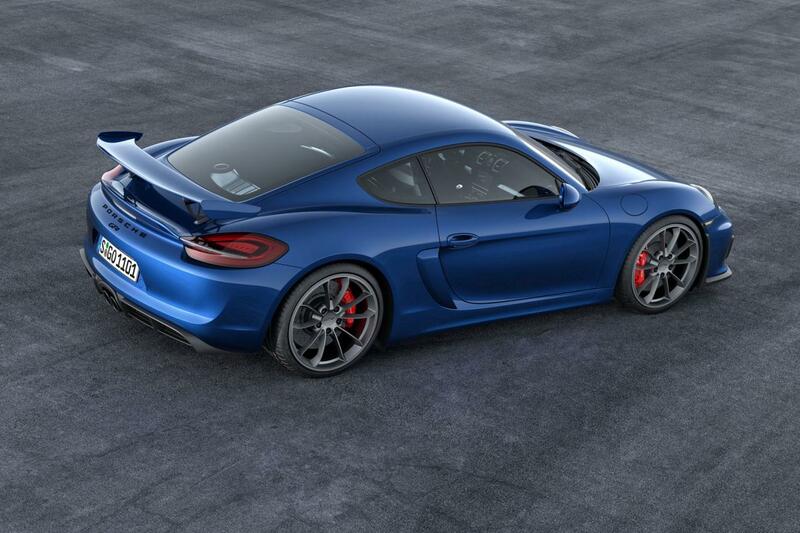 Porsche decided to shorten up the wait and reveal the new Cayman GT4 in its full splendor. 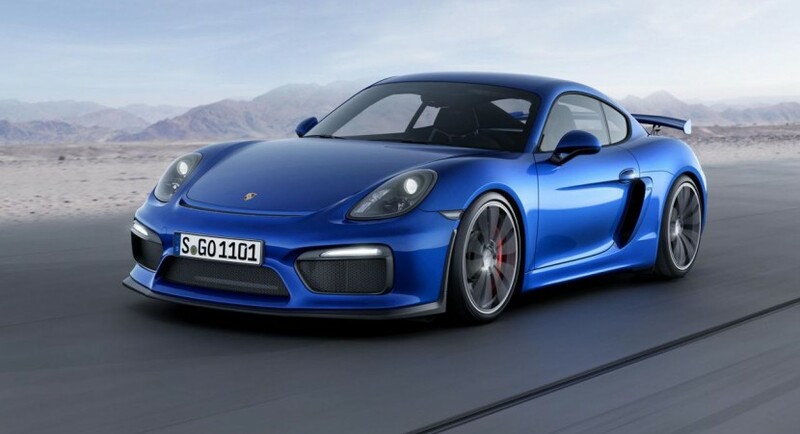 The German sports car packs a potent 3.8-liter six-cylinder engine delivering 385 horsepower, enough for a 0-100 km/h acceleration in 4,4 seconds and a top speed of 295 km/h. 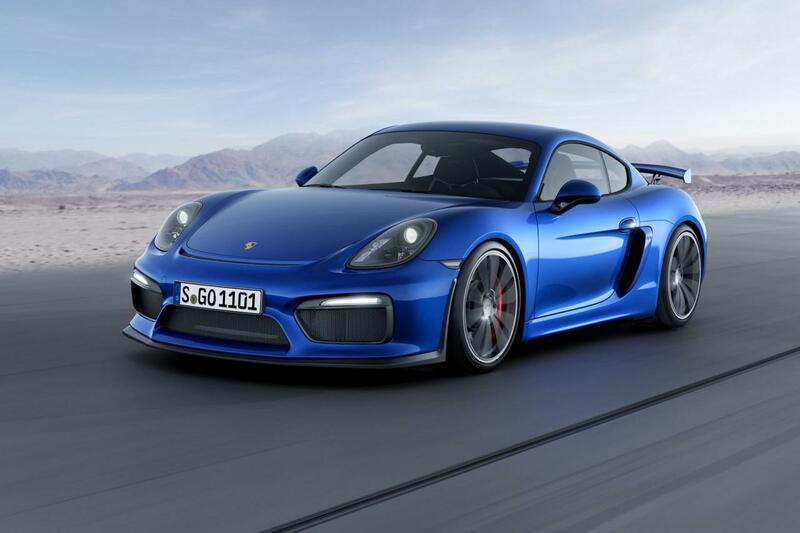 The German sports car is linked to a six-speed manual transmission. 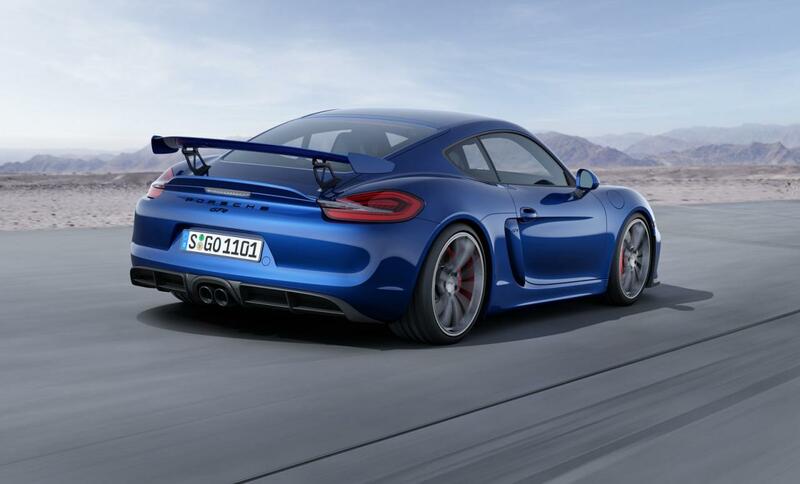 According to the company, it laps the notorious Nürburgring circuit in 7 minutes and 40 seconds. 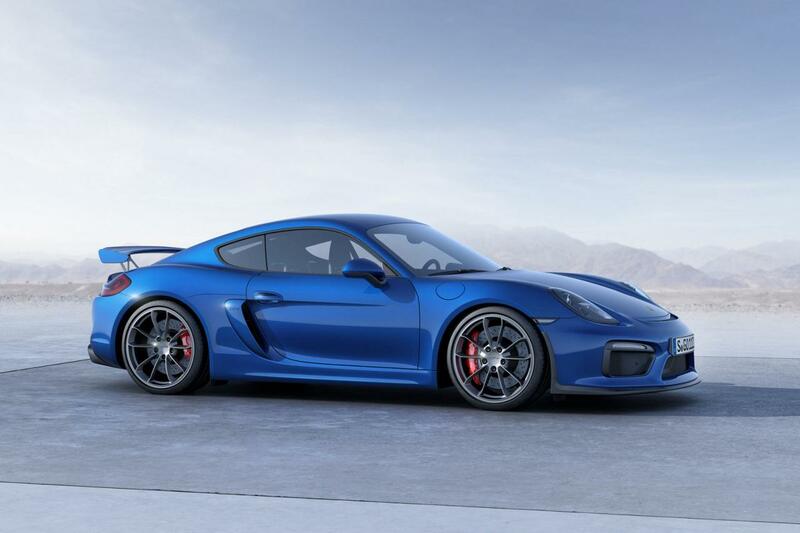 At the exterior, the Porsche Cayman GT4 comes with revised front and rear bumpers, side skirts, large air intakes, a rear wing and a tweaked front grille. 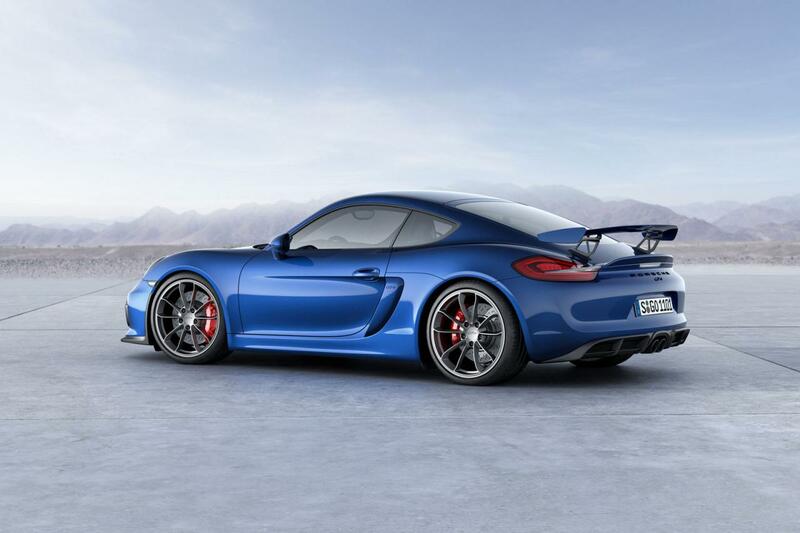 The Cayman GT4 also sits closer to the ground by 30 mm thanks to the revised suspension while the carbon ceramic brakes ensure optimal safety. 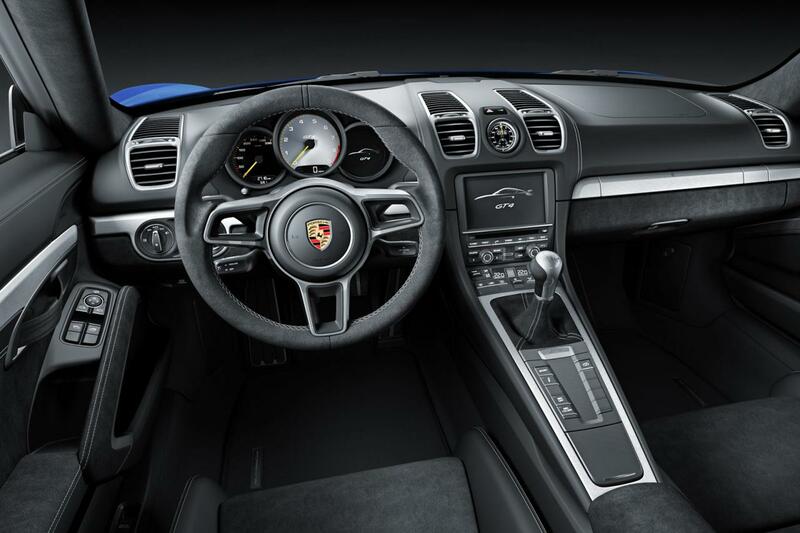 Inside, buyers will get Alcantara sport seats, a special steering wheel and leather upholstery. 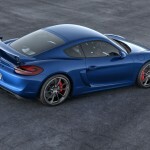 If you like the new model and you live in Germany, you have to know that it is currently on sale there and starts at €85,779. 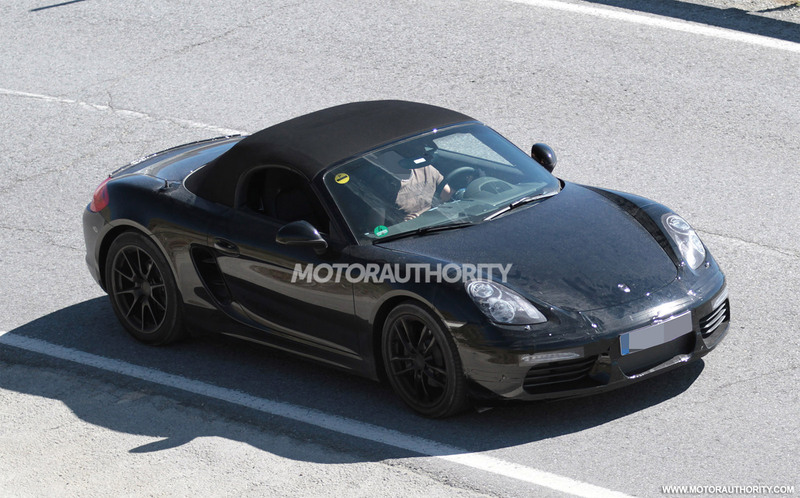 Expect the world premiere to take place at the Geneva Motor Show.